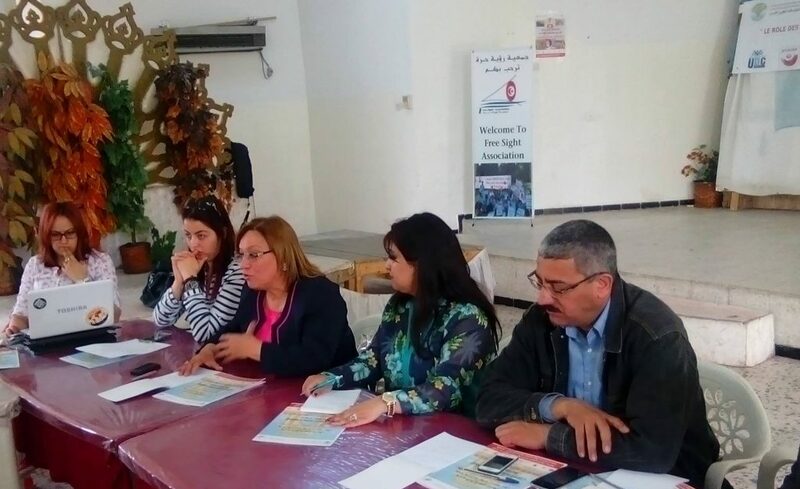 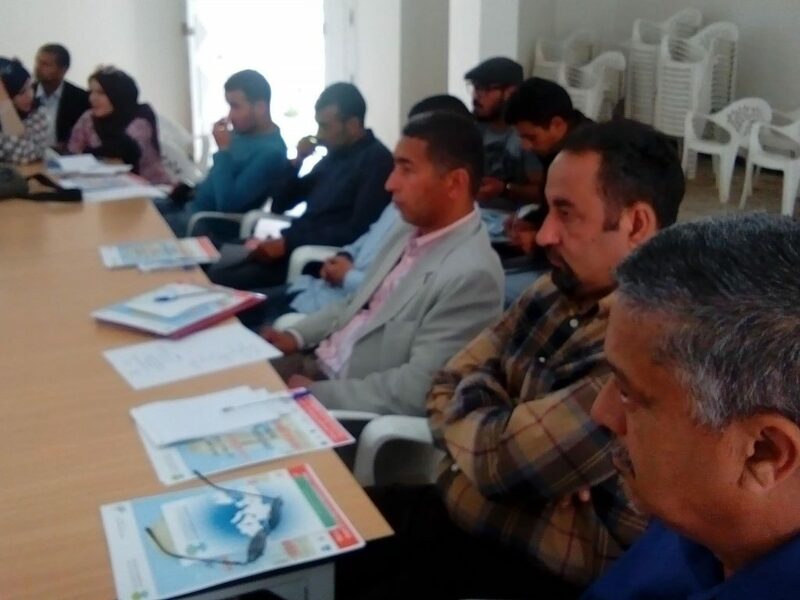 The Beja governorate organized a round table on “The role of women in local development and governance: reality and challenges”, which included workshops on health, education and economic rights. 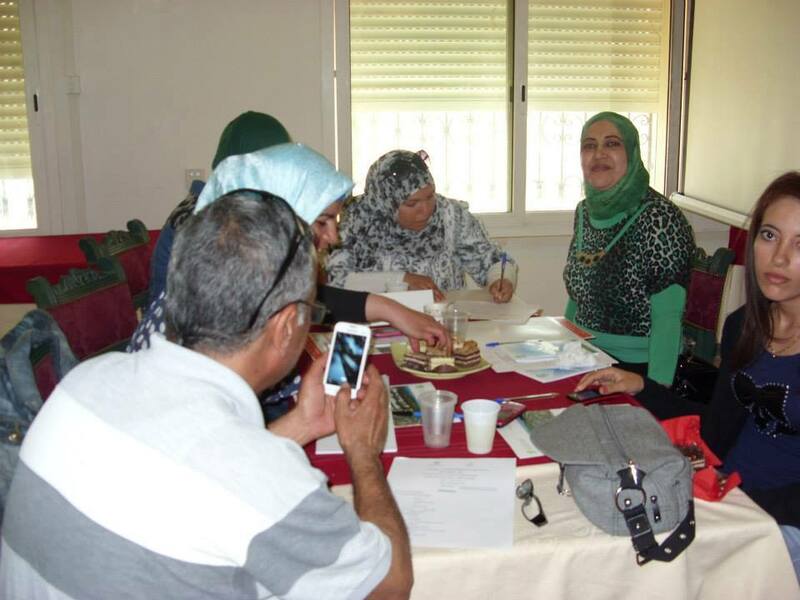 Participants in the forum made proposals to overcome the problems and challenges faced by women in the region and ways to ensure the rights and protection of women and the effectiveness of women in the development and participation of women in the region in making decision. 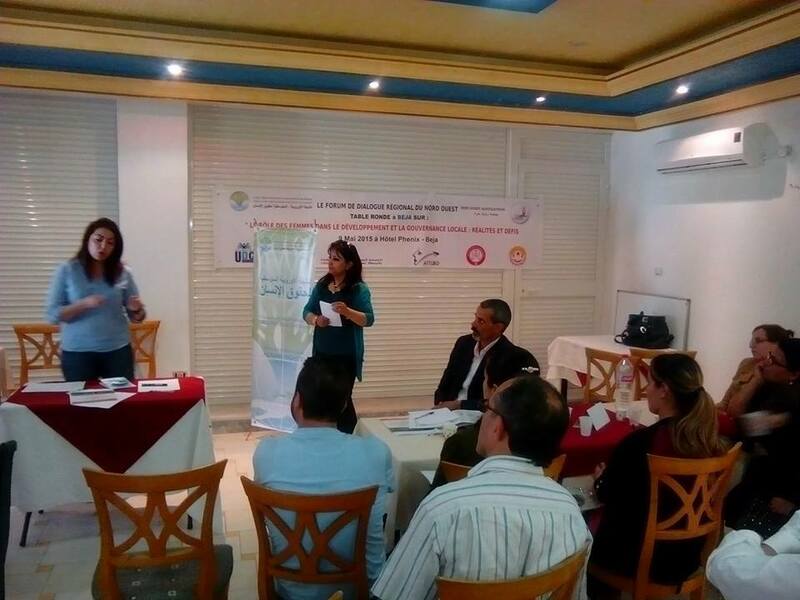 Organized by the Free Sight Association and the Euro-Mediterranean Human Rights Network as part of the North West Forum regional dialogue, a roundtable in Siliana on “The role of women in development and local governance” and Sunday, April 26, 2015 at the headquarters of the Regional Geographical Union of Labor in the presence of Mrs. “Kalthoum Kannou” in partnership with the Tunisian League for the Defense of Human Rights, the Tunisian Association of Democratic Women, the Union Tunisian General Labor Office, the Federation of Unemployed graduates, the National Lawyers Commission, the Tunisian Women’s Union for Development Research, the Tunisian Organization for Social Justice and Convergence.